I’m a huge fan of Lawn Fawn stamps and dies – if only they were a little bit cheaper here in the UK. 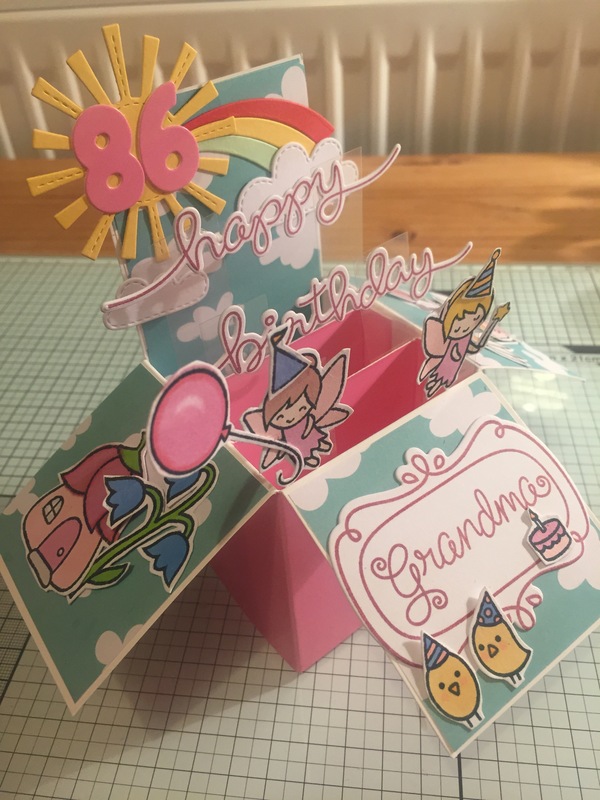 I made this card for my grandma’s 86th birthday and she really loved it. 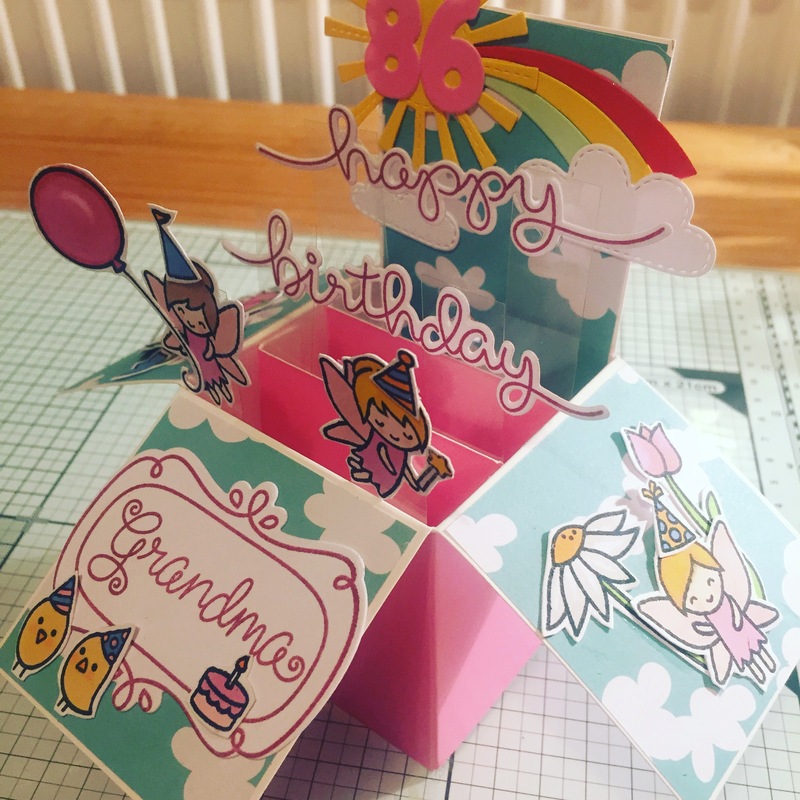 I’m waiting for my official lawn fawn pop up box die to arrive – this is one of my home made pop up box creations! But one of my favourite cards ever and it put a smile on my grandma’s face too! 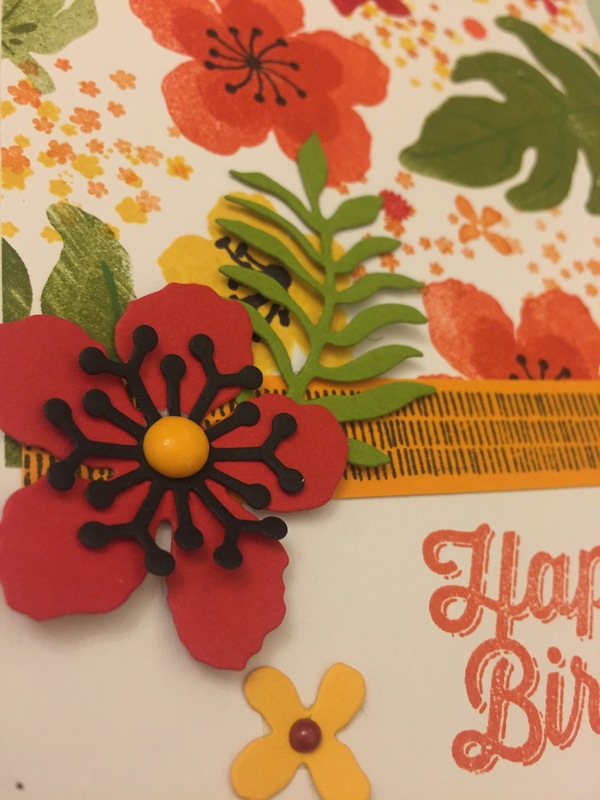 I’ve been meaning to have a play with the Botanical Blooms stamp and die set I got recently from Stampin Up. I love how they bring beams of tropical sunshine to your day. Am now thinking that they would pair up well with flamingos! 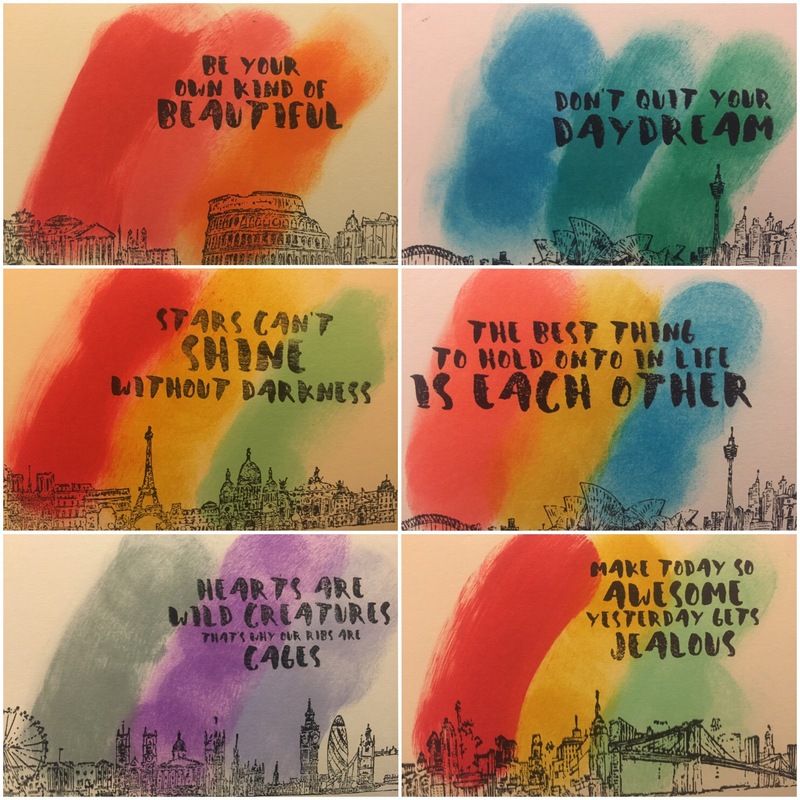 I started by using the stamps to create a background paper – not too dissimilar to the ones you can actually buy from Stampin Up, only my handmade version will never run out! Then I die-cut a few of the flowers to add as an embellishment (they cut beautifully by the way – not one problem! ), stamped a sentiment and finished with a few Nuvo drops. I just love the bright yellow Nuvo! 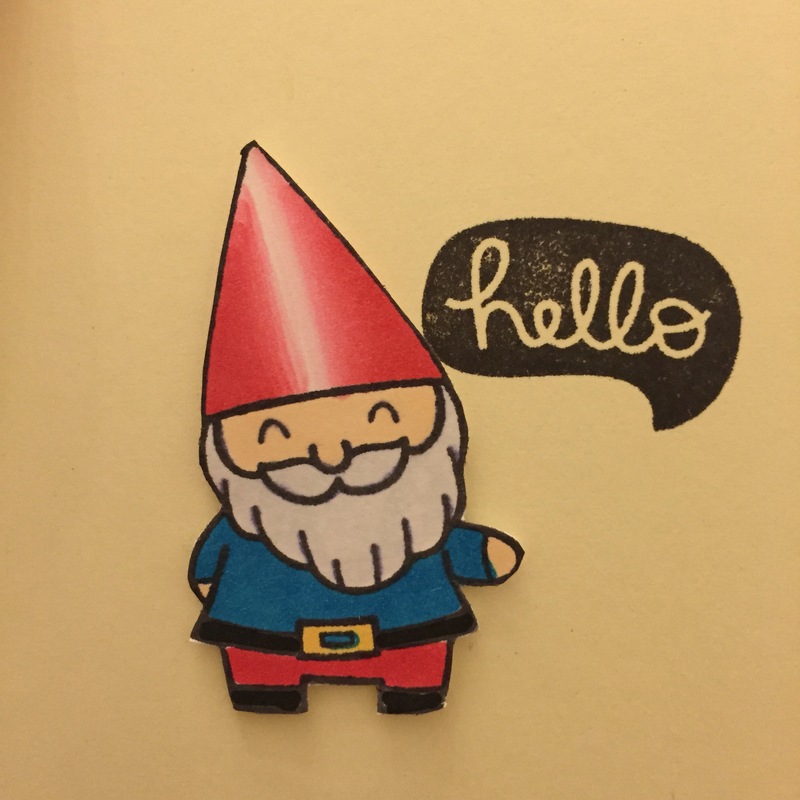 This is the first time I’ve used Stampin Up ink pads too – they’re so juicy and bright! I have the brights collection at the moment but am thinking I might go next for the pastels too. Not that I really need anymore ink pads! 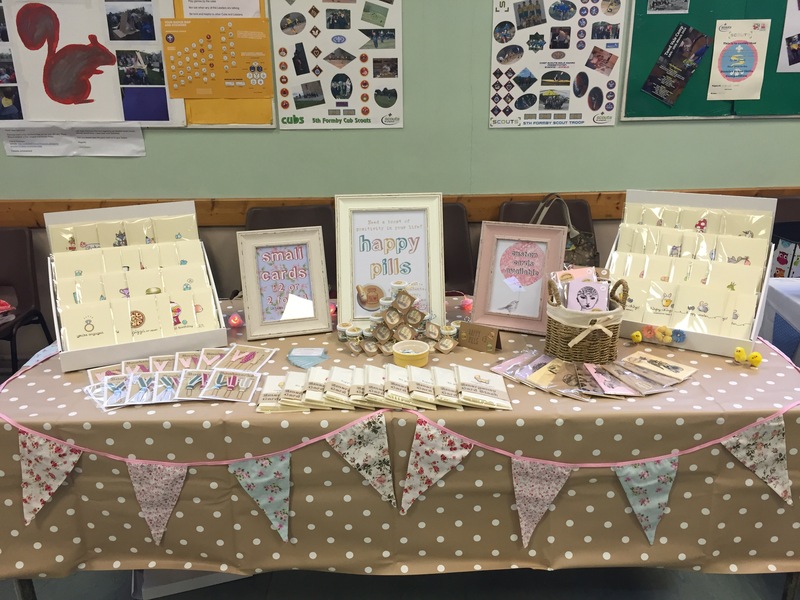 Had a lovely time yesterday at the craft fair. 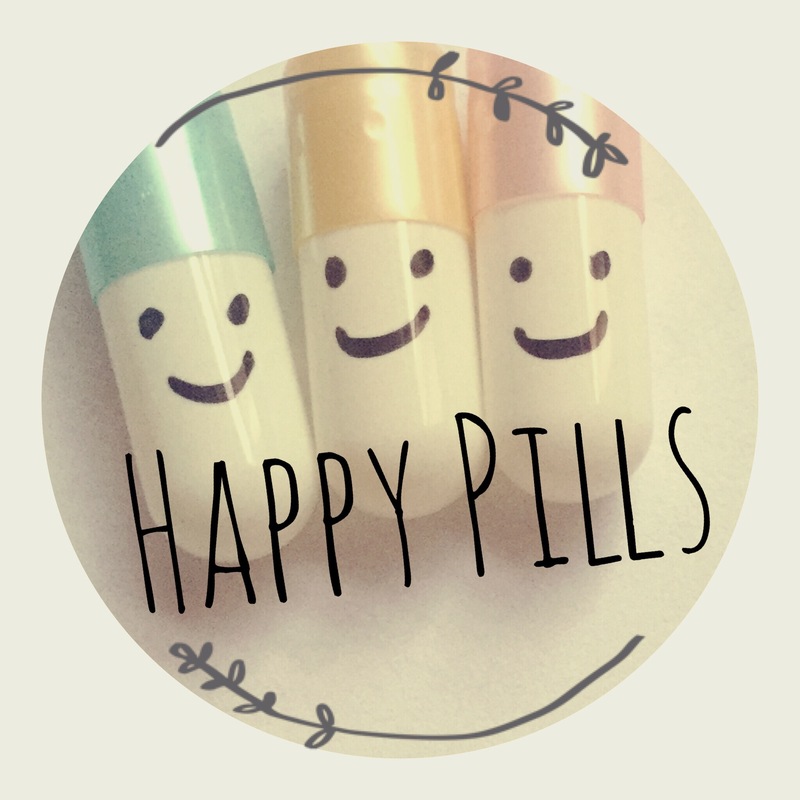 The free samples of Happy Pills made lots of people smile and the cards were popular too. 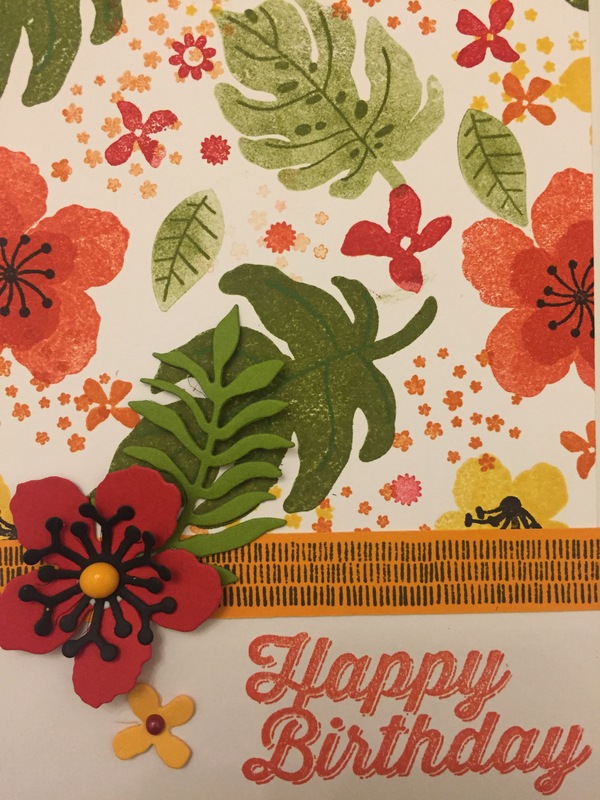 Today I have been preparing for making some exciting cards with the Sheena Douglass Day of the Dead stamp and die set, and have set up a Facebook page too. 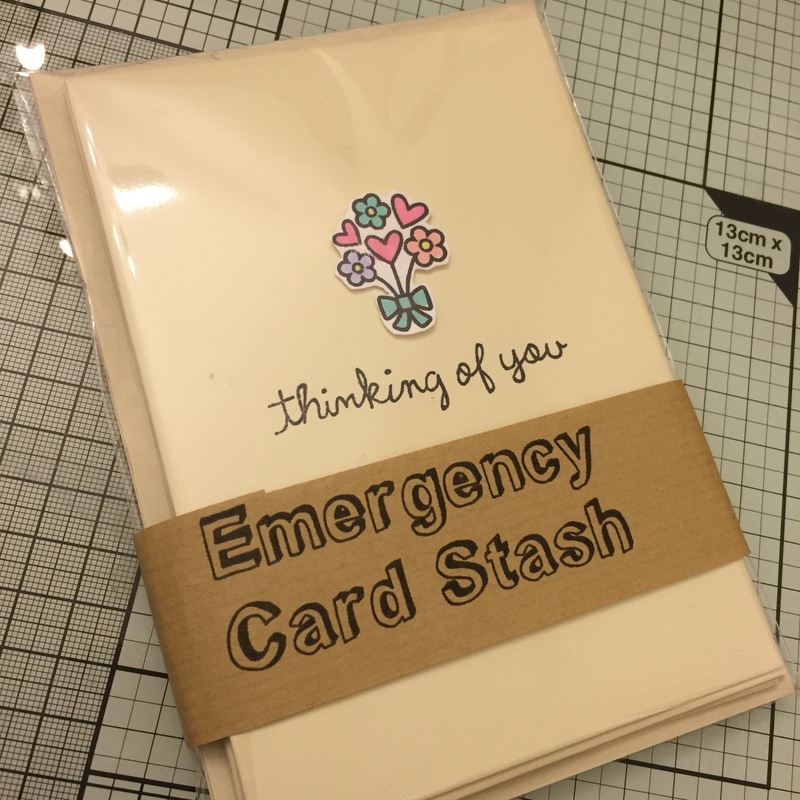 New items in my Etsy shop – the Emergency Card Stash packs, Happy Pills and inspirational cards. 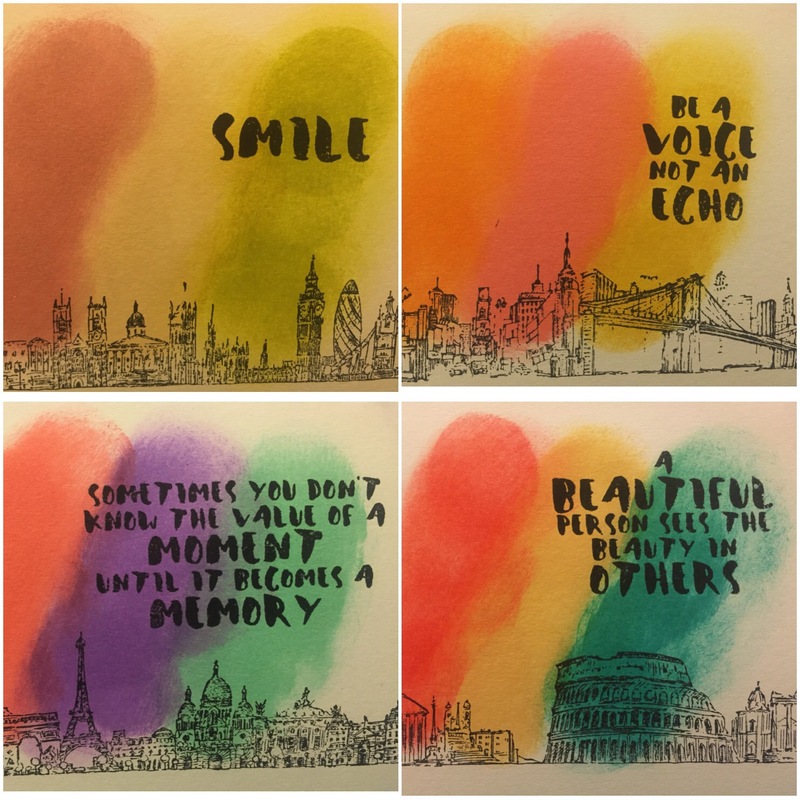 You can also order custom cards in various sizes too. Hello and welcome to the world of Skyebluepink. 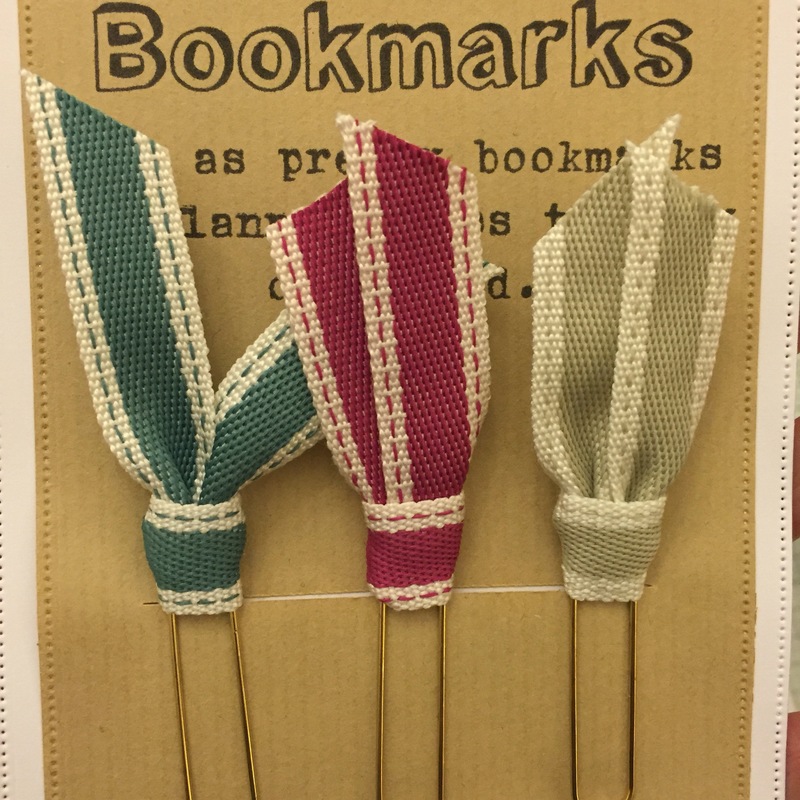 I’m planning to use this site to showcase the cards and paper goods that I make, and also to share any other loveliness I discover. 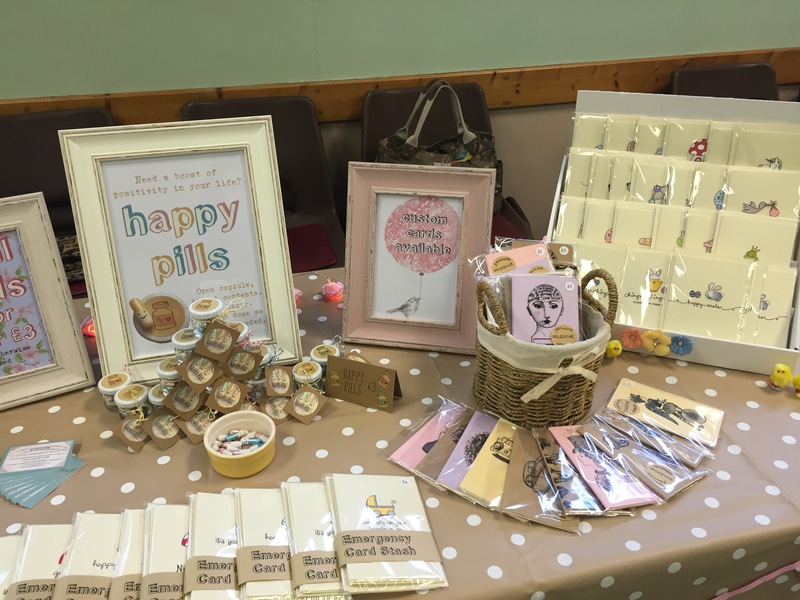 Tomorrow is a big day – my first ever craft fair. All my cards are packed up, ready to go. 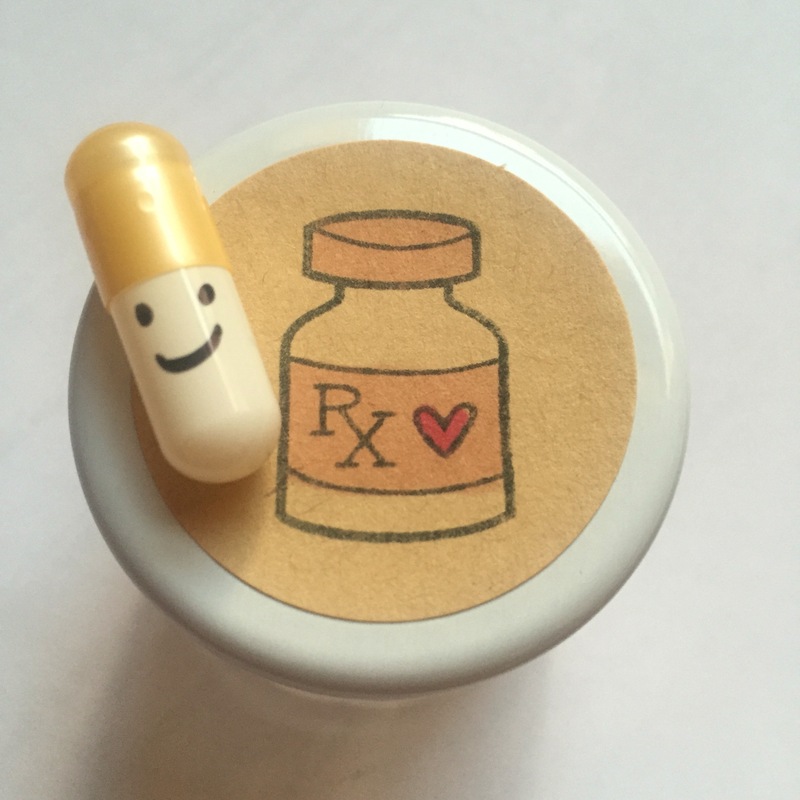 Happy Pills are stashed in their jars, and I have a variety of lovely decorations for my stall. If you’re visiting this page after perusing my stall at the craft fair, hello and thank you!